Children will love the simple rhyme in this illustrated version of a traditional song. 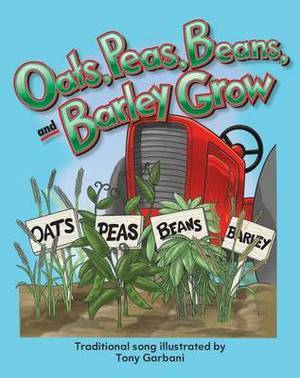 With lively, captivating illustrations, readers will be engaged from beginning to end as this farmer tends to his oat, pea, bean, and barley plants. Children are encouraged to gather information from the text and the images to retell what they have learned. This book will leave new readers feeling confident as they begin their discovery of the world of reading! This lap book is the perfect size to use for read-alouds, partner reading, and small group instruction.